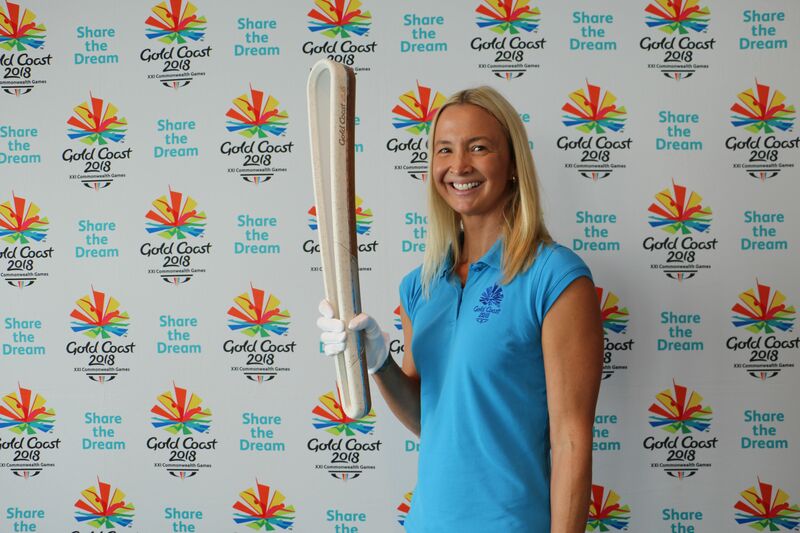 The Ararat Rural City Council is pleased to announce the municipality has been selected as a host for the Queen’s Baton Relay in the lead up to the 2018 Commonwealth Games on the Gold Coast. Nominations for ‘local legends’ are being called on to carry the Queen’s Baton in Ararat when it arrives on February 13, 2018. The Queen’s Baton carries a message from Her Majesty The Queen through the entire Commonwealth over the course of 388 days or approximately 230,000 kms. The Games are declared officially open when the message is read aloud. Ararat Rural City Council Mayor, Cr Paul Hooper said The Queen’s Baton Relay is a rare opportunity to shine a light on the people and places that help make the Ararat and surrounding community truly great. “We’re delighted to be a part of an event that will take the Ararat Rural City to the world and I encourage you to nominate a local legend you think deserves to be a Batonbearer, whether they’re an aspiring young person or someone who is already accomplished,” he said. “This event will celebrate community pride and show us how important a role sport plays to build our great community, which is why we’ve chosen to embrace the Baton’s visit wholeheartedly. And it means Ararat will play an important part in the largest multi-sport event to be staged in Australia in a decade.